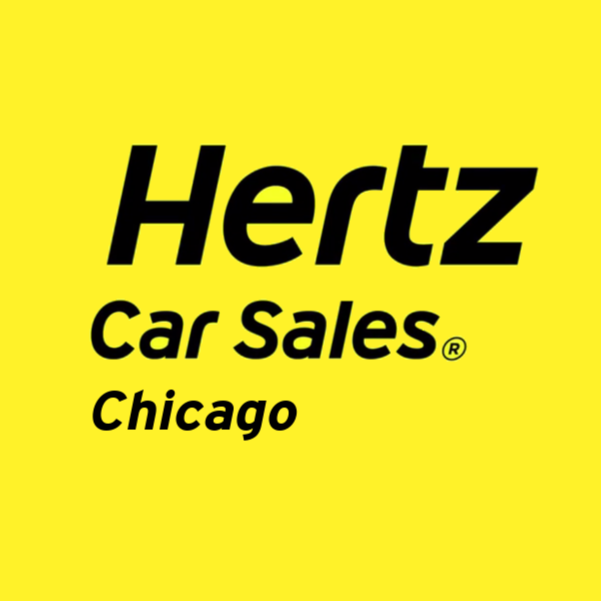 See quality used cars at Hertz Car Sales Chicago! Hertz Car Sales is proud to serve drivers in Chicago a stress-free. enjoyable car-shopping experience. Our used car dealership has a fully stocked inventory of vehicles from top automakers like Nissan, Chevrolet, Hyundai, and more. Take some time to browse our inventory and find the car that&apos;s right for you. Every vehicle is Hertz Certified and we provide a unique, 3-day test drive option through our Rent2Buy program. Visit today to learn more!